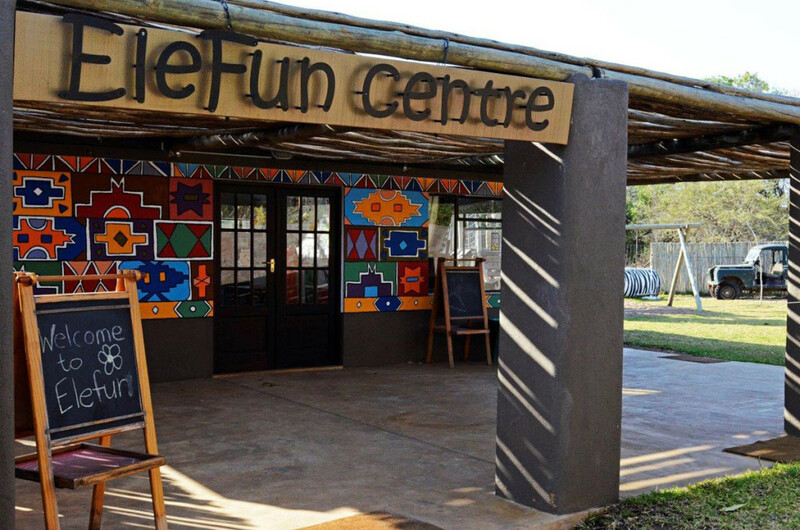 Not Kidding, Safaris can be Childsplay: Which are the Kid-Friendly Safari Lodges in South Africa? If you’re looking for the kind of safari that matches your own right pace, then soul-smoothing Garonga Safari Camp in Limpopo is a wonderful choice. 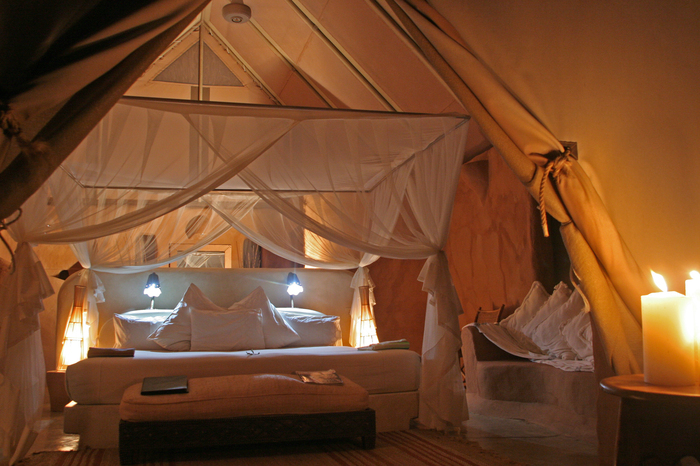 It’s also an excellent choice for a honeymoon or romantic safari getaway. 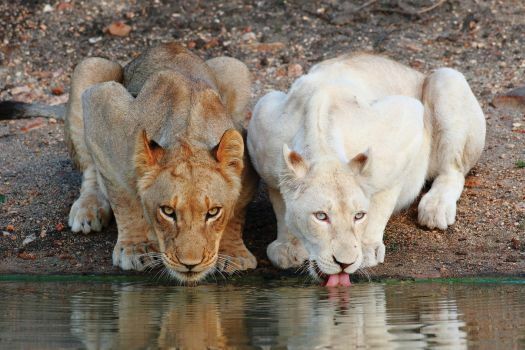 Let’s take a trip down memory lane and tip our hats to some of the pioneers who brought prestige to safaris, but much more critically, who also brought a private mantle of protection to so much of South Africa’s wildlife. 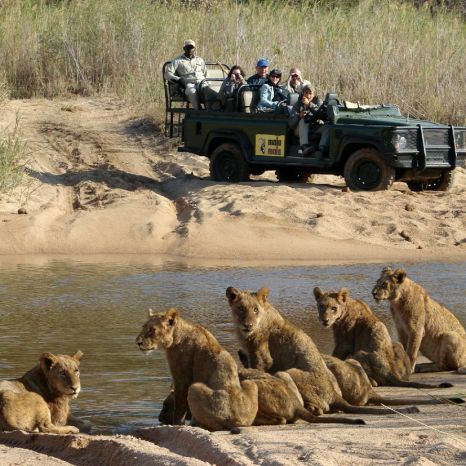 Meet some of the great old-timers of luxury private safaris in South Africa.